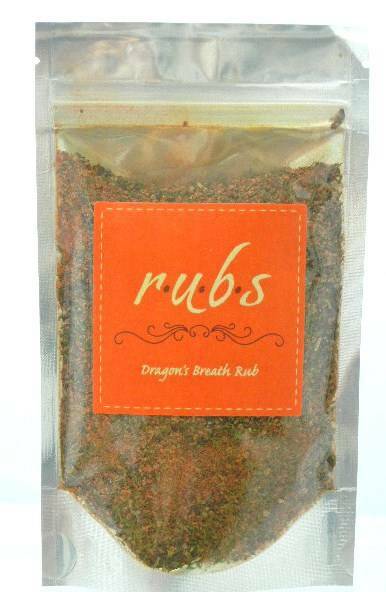 Dragon's Breath Rub 3 oz. This rub is the go-to for people who love turning up the heat on their foods. The smoked paprika, along with cracked, applewood-smoked peppercorns, brings a robust taste to food, especially meats. 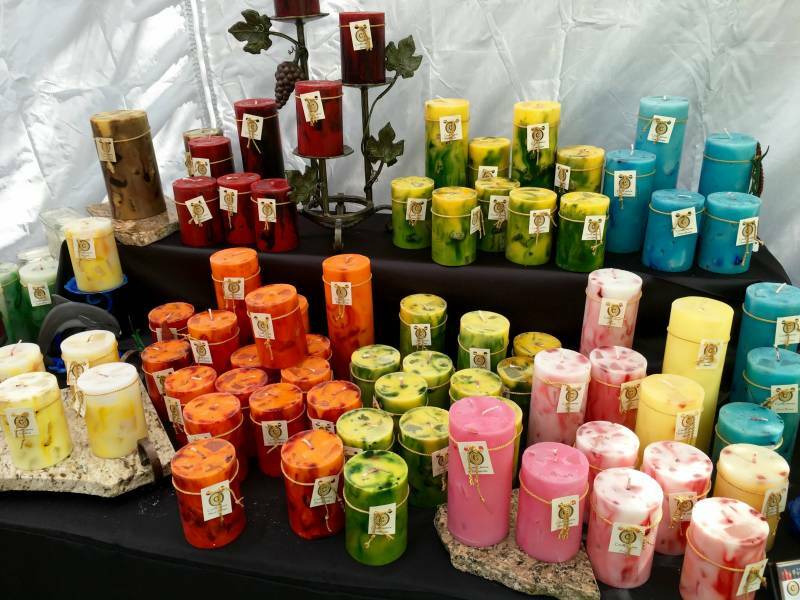 Use on meats and vegetables. Add to chili for extra heat or for the bravest, mix with mayo to make a great sandwich spread.